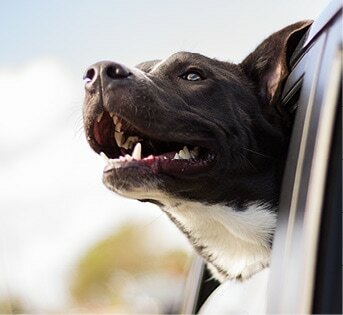 Help your pet be a fully participating member of the family. 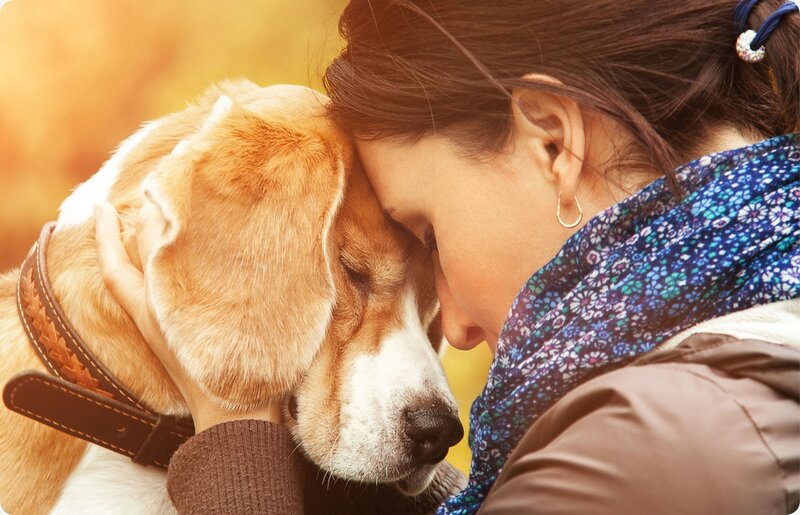 Change problem behaviors without damaging trust between you and your pet. 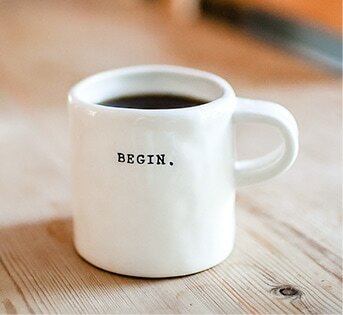 Make learning rewarding, successful and easy through positive training techniques. 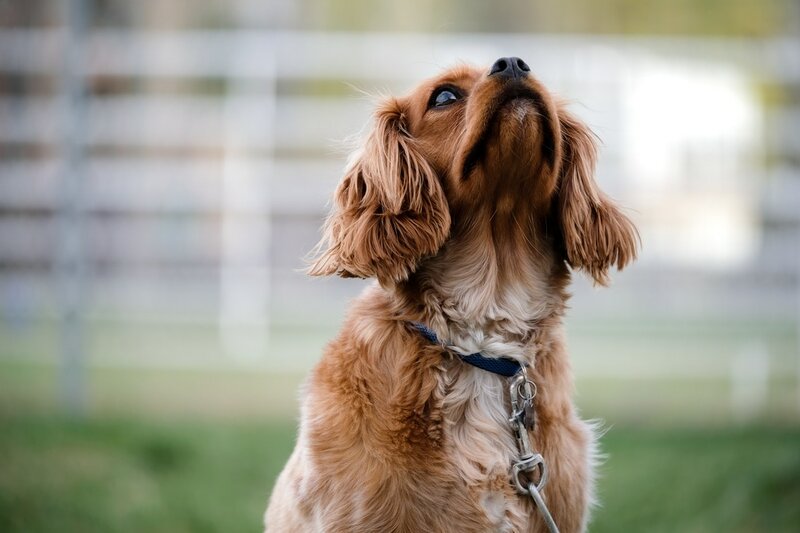 Set your dog up for success through teaching basic manner skills. 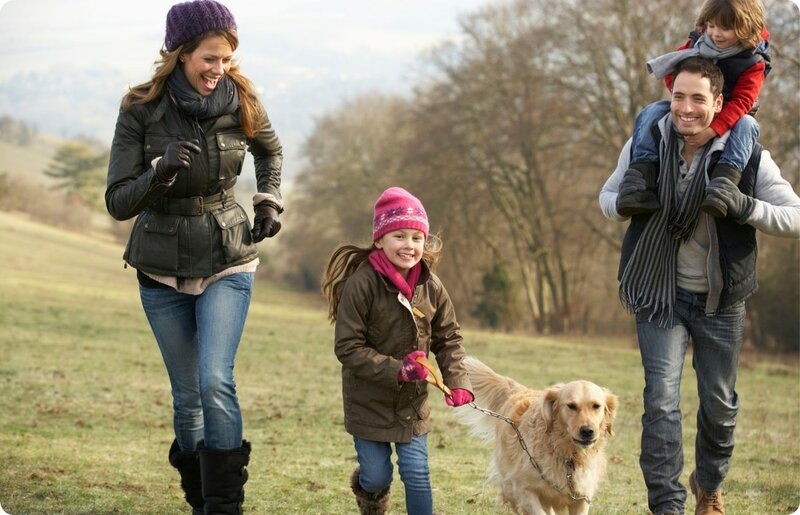 Your dog can learn and change to become a more well-behaved family member. Positive, personalized training builds mutual bonds, enhances the partnerships and enriches the relationships people share with their pets. We thought we would have to give up our dog. Debbie helped us to understand why Duke was biting and growling, and gave us the tools to deal with it. Our dog is still with us, and is happy and healthy. 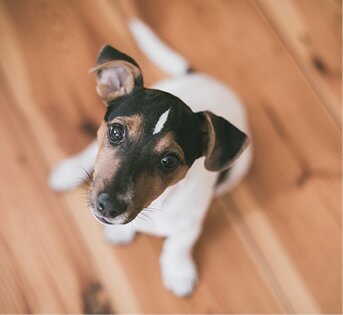 Take the quiz to assess your dog's behavior. It's free, easy and insightful. 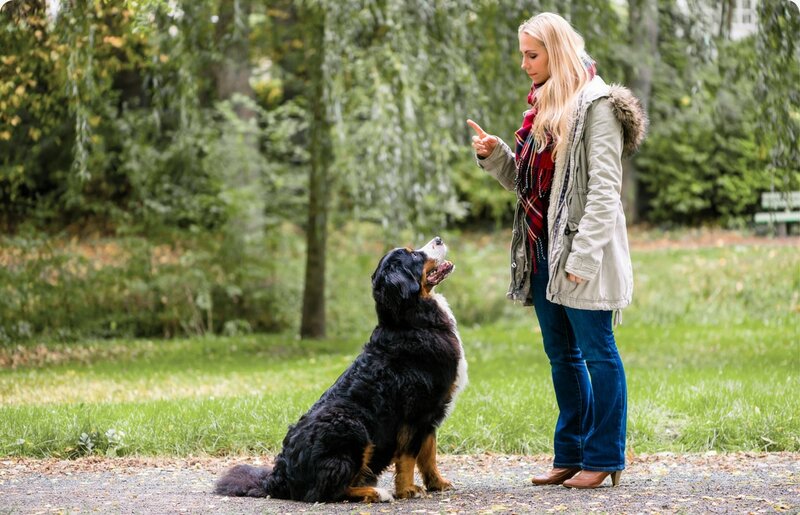 Learn how to work with your dog to change unwanted behavior. 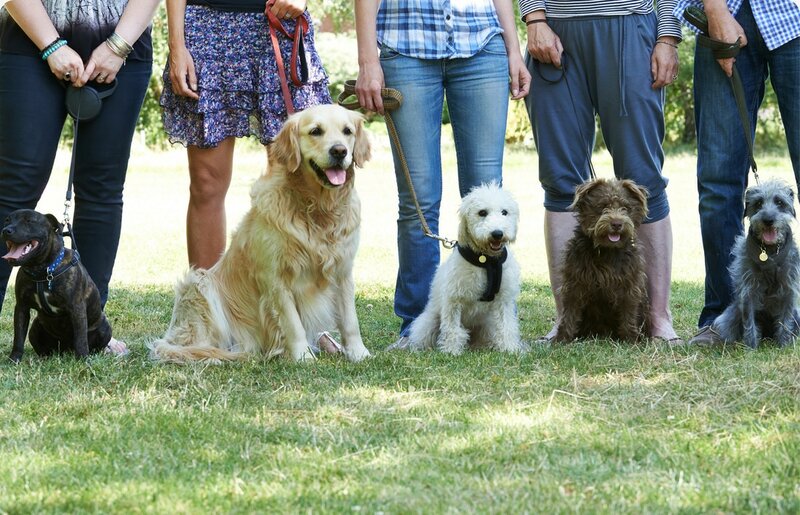 I work with you to identify reasonable goals and management measures to address unwanted pet behavior, while introducing techniques and exercises so you can teach your dog a better way to behave. 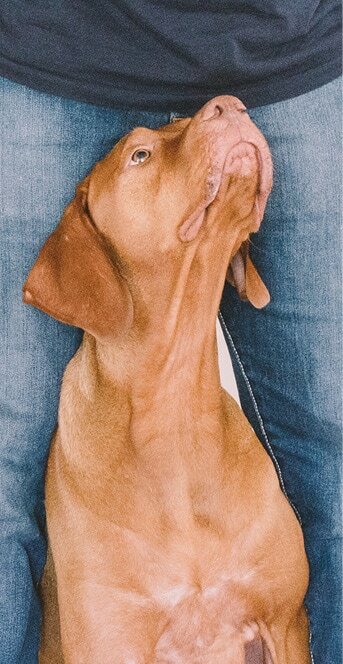 I provide tools and skills to help you change your dog's behavior. Because behavior change is complicated, I help you hone those skills. I'm your cheerleader and mentor when times are tough and you need extra help. I routinely offer group training and classes on topics including aggression, leash reactivity, dog body language and dog cognition. 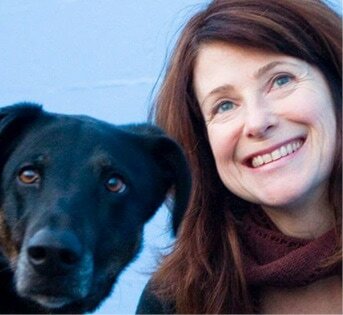 I help you and your dog have a happier, healthier relationship. My dog, Azela, had issues walking on leash. Since she was a puppy, I have tried multiple training techniques and regimes, but with very little success. I began working with Petamorphosis and Debbie because I felt as though I was out of options. I was so impressed with the results. Debbie took the time to listen to Azela’s challenges, not only before training started, but continually throughout our sessions. She was always available to problem solve, and adjusted training techniques to fit on-the-ground observations. I was also impressed that she provided a follow up meeting after our initial 6-week training program. I dream of a world filled with wagging tails, big mugs of creamy coffee, and unending opportunities to travel and study animals. As a professional animal behaviorist, I work with humans and their canine companions to change unwanted behavior (in both species). Each day brings a new challenge. 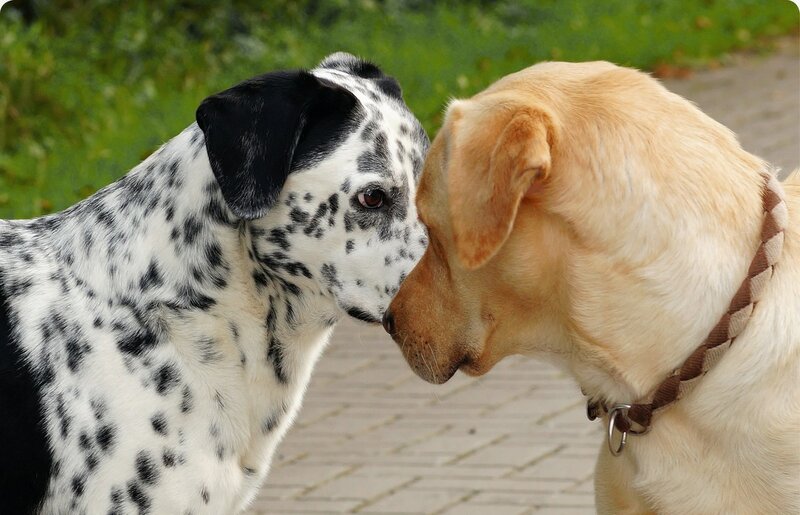 Whether it be figuring out why a dog can't stand even the sight of other dogs, or why another is so fearful it cowers and trembles when new people enter the house. My fascination with animal behavior began as a child with many hours spent watching Wild Kingdom and National geographic specials, and roaming the woods in search of critters in rural California and Washington. To learn more about animals and their behavior I have trudged and sometimes skipped, through forests, jungles and military airfields to study a variety of amazing creatures including squirrels, vultures, and crows. My passion and interest in science and behavior led to undergrad research on wolves' social behavior, and master's research in China where I observed collective movement in Tibetan Macaques. When I am not teaching humans about dog behavior, training dogs, writing about dogs or talking about dogs you can find me in a yoga class (probably in a pose like downward dog), or cooking with friends. Take a step and start the conversation. I offer a complimentary 15-minute consult by phone or email to see how I may best help you. It's easy. I offer an initial behavior consultation for all first-time clients. It includes gathering behavior history and a temperament assessment. It's designed to understand the dog, the dogs needs, and the behavior as well as find out about the human client and their needs. My clients come away from their first consult with a behavior plan and suggestions. Join my list to receive news of group trainings and classes.